IAAPA Attractions Expo 2017 Opens, Bringing New Thrill Rides, Technology, Immersive Games, and Fun Food to Theme Parks Everywhere. IAAPA Attractions Expo is the largest annual gathering for the global theme park and attractions business. The annual event brings every facet of the industry together to discover what is new and to make investment decisions for the coming years. A virtual midway, complete with more than nine miles of aisles, transforms the Orange County Convention Center into the epicenter of the business of fun. The future of roller coaster design, dark ride development, water slides, immersive experiences, food and beverage, theming and design, ticketing technology, and more is on display by more than 1,000 exhibiting companies. 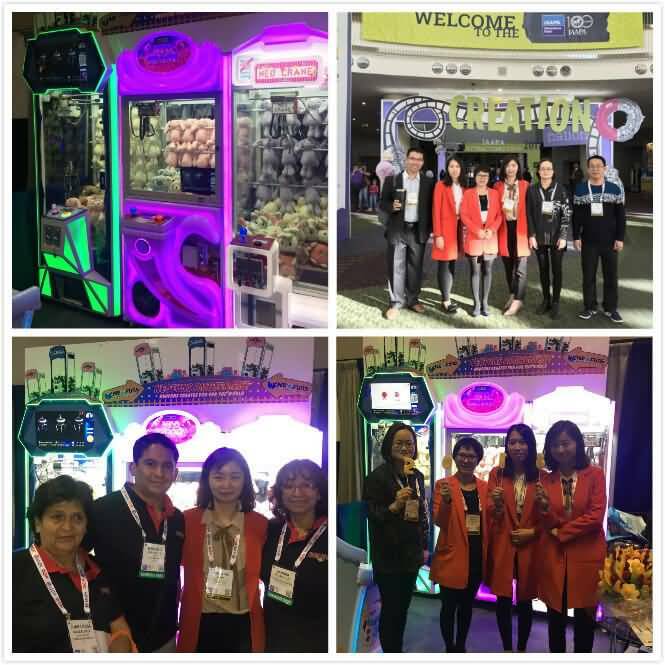 Representing 100 nations, 32,000 professionals from water and theme parks, family entertainment centers (FECs), aquariums, zoos, museums, science centers, resorts, and more attend Expo to build relationships, test new innovations, and learn best practices. 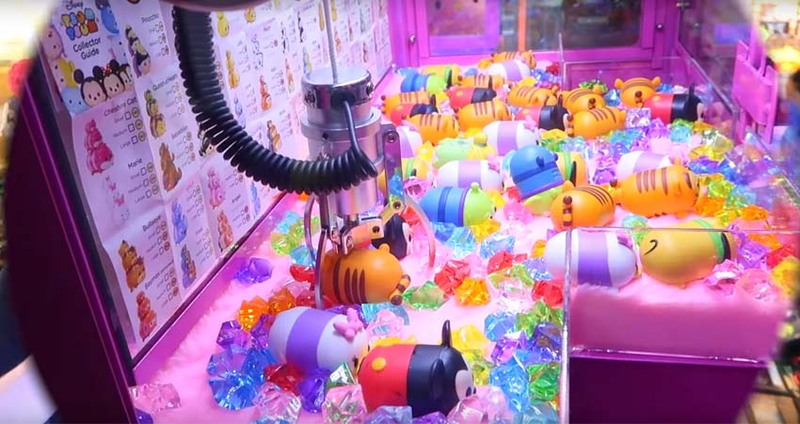 We, Neofuns are one of the most professional manufacturers in China, products covering in CRANE CLAW MACHINES, PRIZE VENDING MACHINE, REDEMPTION MACHINES, SPORTS GAMES, AIR HOCKEY AND BOWLING, COIN PUSHER ETC. 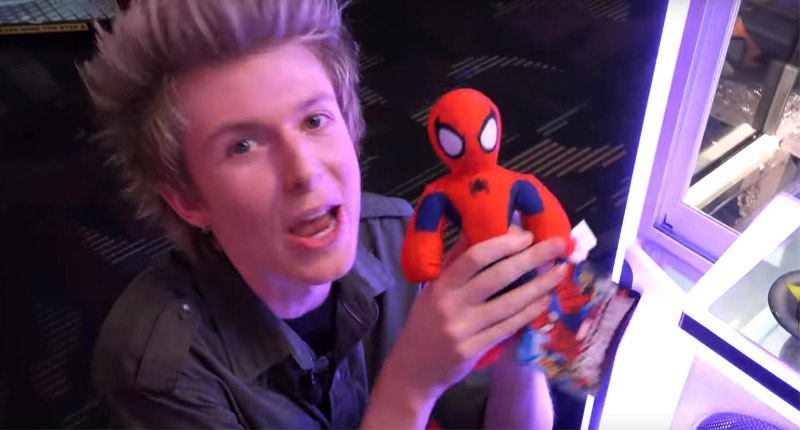 And in this exhibition, we will show mainly CRANE CLAW MACHINES: NEO CRANE A/B/C. It is the fifth consecutive year that we participate in IAAPA Attractions Expo 2017, showing the most representative series of Neofuns in the site. 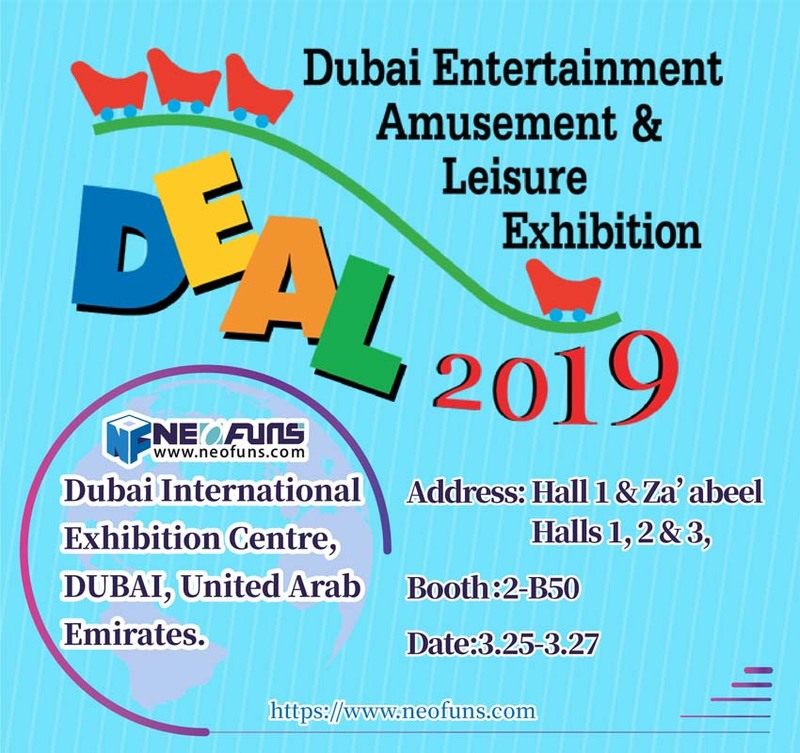 Neofuns Amusement Equipment Co., Ltd is with the idea of Do Perfect Product, Bring Happy Experience and hopes that every audience can feel the unique charm of the game machine. However, please contact us if you have any interest in our product.